As designers typefaces and fonts are our bread and butter. We’re always on the look out for new and exciting fonts that are going to work well for projects. Octarine Type Family by Alexander Slobzheninov is a great, universal type that is modern, stylish and we love it! At the start of November the newly opened LEGO house in Denmark invited two families to stay as guests – overnight. Winners of the competition were promised an exclusive experience consisting of private tours, mandatory play, overnight stay in a bedroom where everything is made from lego and ‘Brickfast’ in bed in the morning. What an amazing experience. We stumbled across these awesome illustrations and had to share them. Artist, Oscar Llorens was commissioned to produce these for a campaign for an insurance company with the theme ‘At some point, something will break’. Oscar therefor decided to show all of the internal components that could potentially go wrong. 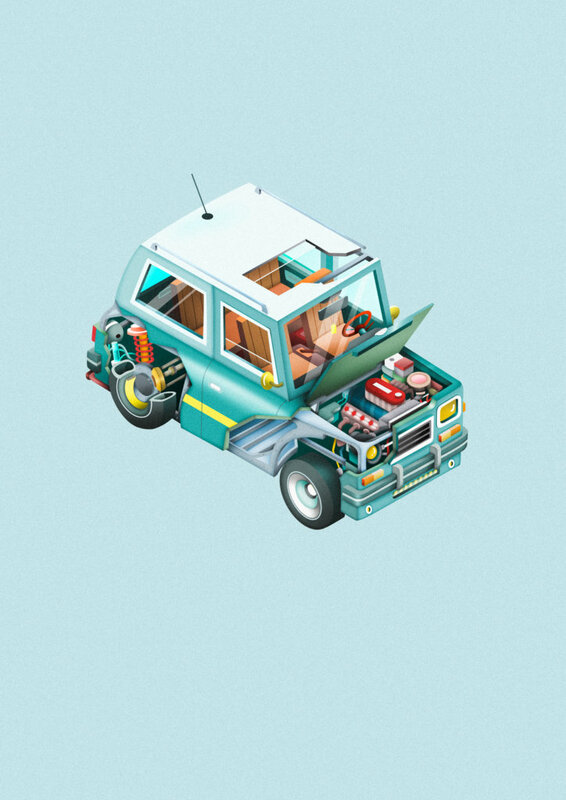 Check out the illustrations he’s done for a phone, health and – our favourite – home insurance. This classic comes from Polaroid. The retro style adopted by Polaroid is a perfect synergy for the products being sold. However, there’s nothing retro about the actual website design. It’s clean, simple has a great UX and there are plenty of references to the printed polaroids. We love it when brands create memorable experiences for their consumers and Nike often do a pretty good job of it. Nike ID by Smart Pixels is a concept that allows customers to personalise their Nike trainers to see what they would look like in reality. Pretty neat. 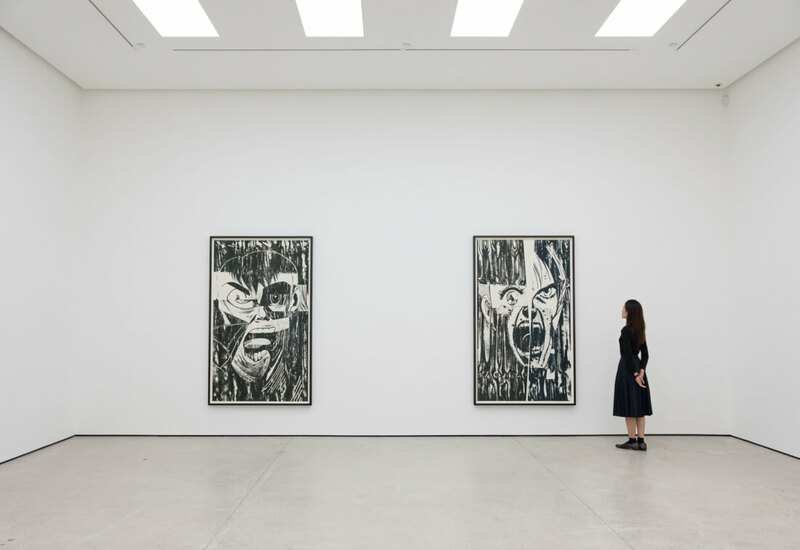 The latest exhibition by artist, Christian Marclay, is called Screams and depicts Manga inspired screaming faces made from large wood-cut prints. Marclay talks about how his artwork is expressive of sound and how he’s tried to achieve the expression of sound through visual representation. The exhibit is at the White Cube Gallery in Hong Kong until the 18th January. Although, I don’t think we’ll make it. The Louvre Abu Dhabi is truly impressive, especially when you watch the time-lapse video below and realise just how much work has gone into to creating this over the past 8 years. Located on a mini island the gallery is part of the new Cultural Quarter, what Architect Jean Nouvel refers to as a ‘neighbourhood of art’. It’s completely surrounded by water and has a roof that looks like a colander which allows the sunshine to beam unique patterns, like stars, throughout the gallery.